Whether it is an injury or death due to an auto accident, motorcycle accident, tractor-trailer/18-wheeler accident, company vehicle accident, pedestrian vs. motor vehicle accident, or bicycle vs. motor vehicle accident, a negligent individual/company is likely involved. Distracted drivers are dangerous drivers. An individual that is driving intoxicated, exhausted, or distracted (talking/texting on a call phone) can cause serious injuries to you or a loved one. If you fall victim to another person’s negligence, call the Law Office of Gregorio Flores II, PLLC immediately to schedule a free consultation. At the Law Office of Gregorio Flores II, PLLC, I will take time to review your potential, personal injury claim free of charge. I work on a contingency fee; meaning, there are no up-front costs to retain us. The Law Office of Gregorio Flores II, PLLC gets paid only if I recover on your claim, and you owe me nothing if there is no recovery. Greg Flores will work diligently to get you the compensation you deserve. Every case is different. Compensation will depend on the severity of the injuries, the amount of medical bills, future medical needs, whether health insurance is involved, the type of health insurance involved, the negligence of the at-fault person/company, and the facts of the case. We are aware of the pain, suffering, and personal issues that come with injury cases. Your injuries may affect your daily routine, may prevent you from working, and may prevent you from doing what you once enjoyed. Understanding all the above, Greg Flores will work effectively and compassionately on your case. I am proud to be from Del Rio, and I’m here to serve my community. My promise is to put my clients first, treat them with respect, and put all my efforts on keeping my clients satisfied. I strive to provide efficient work and keep an open communication with my clients throughout their case. I welcome you to visit with me if you have any legal concerns. 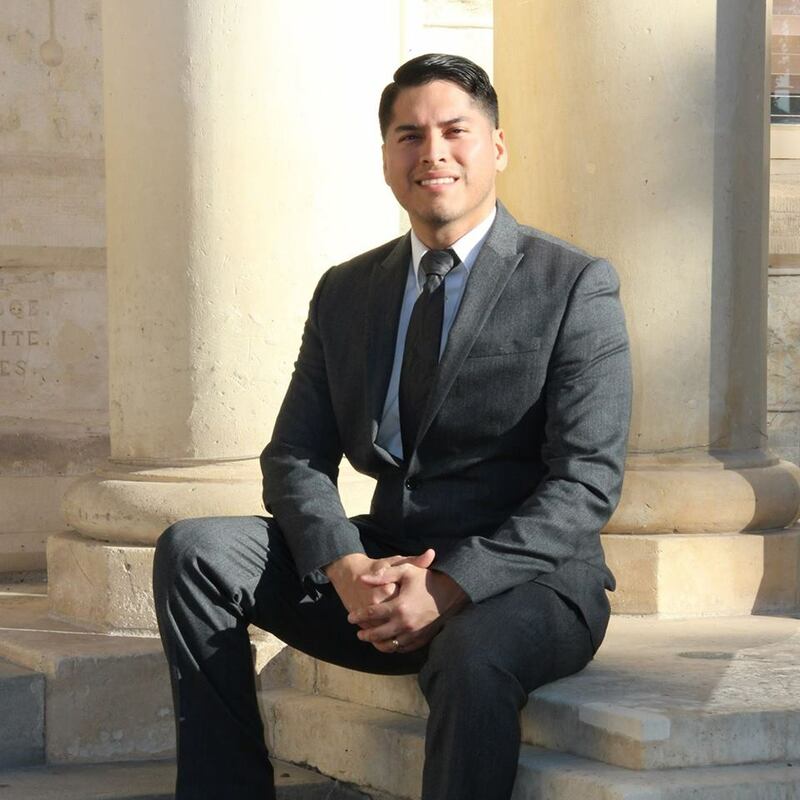 Greg returned to Del Rio after graduating from law school with his wife, Romina. Since 2012, Greg has been in private practice representing injured victims. Greg is a proud citizen of Del Rio and remains here as an active member of the community. In 2018, Greg opened his own law office to build his own practice and represent members of the community for their legal needs. Since his return to Del Rio, Greg has had the privilege of speaking at various school events. Currently, Greg is a board member serving as vice-president of the largest, nonprofit cultural center in Del Rio, Casa de La Cultura. In his free time, Greg enjoys being outdoors with his family and spending time in the neighborhood he grew up in with the people he loves and respects. If you have been involved in a motor vehicle accident, it is important to take the following steps to avoid unnecessary fact disputes and to protect your health. File an auto collision report. The officer will investigate and document what he/she discovered at the scene of the incident. A determination of fault will be made by the investigating officer, and the negligent party’s personal information and auto insurance will be provided in this report. If a report is not filed, do not leave the scene of the accident until you have gathered all necessary contact information from the people involved in the collision--such as names, phone numbers, addresses, and insurance information. Also, gather the names and contact information of any witnesses. Obtain proper medical care for any injuries sustained. Inform the medical facility of all pains you are having, not just the injury that is causing the most pain. It is important to note that some injuries may not be immediately apparent. Visit a doctor immediately if you start developing pain even if it is days or weeks after the accident. If the at-fault person’s insurance company obtains your information, you will be receiving phone calls. Do not discuss the accident or your injuries to anyone other than the police, your doctor, or your lawyer. Innocent remarks to insurance representatives can be used against you and damage your case. If you have a question on a defective product (tire, machinery, etc.) that caused a serious injury or death, visit with the Law Office of Gregorio Flores II, PLLC to discuss the potential claim. We can build a legal team with all the necessary experts to prosecute the claim, hold those responsible, and to prevent similar incidents. A business/store is not automatically responsible for an injury that happens at the business. In other words, proving liability for an injury at a store/business involves more than proving that the injury occurred at the store. With the potential loss of witnesses and evidence, liability for the injury may be harder to prove with the passage of time. Visiting with a personal injury attorney immediately is highly recommended. 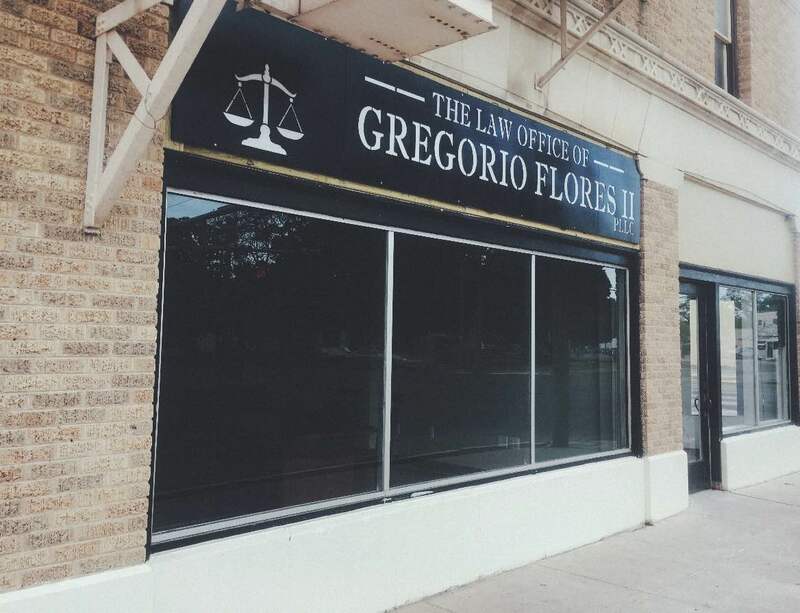 Call the Law Office of Gregorio Flores II, PLLC to schedule a free review of your case. The first question an attorney will ask when injured at work is whether there is workers’ compensation. Although workers’ compensation may prevent a worker from suing his/her employer, there may be a potential claim against other negligent individuals/companies. Contact the Law Office of Gregorio Flores II, PLLC for a free case review. Note: Cases may be referred.